The terrifying journey for babies Alisa and Alexa and their mother Gretel Amador began before the twin girls were even born. 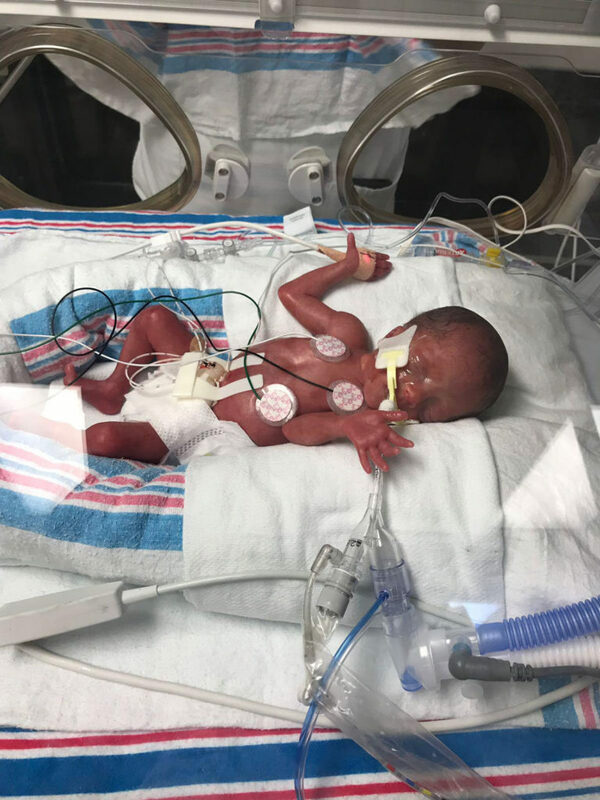 Gretel was diagnosed with TTTS Syndrome, which is a rare and serious condition that can occur in pregnancies when identical twins share their mother’s placenta. With TTTS, abnormal blood vessels form within the placenta and they cause one twin to get too much blood flow and the other twin not enough. 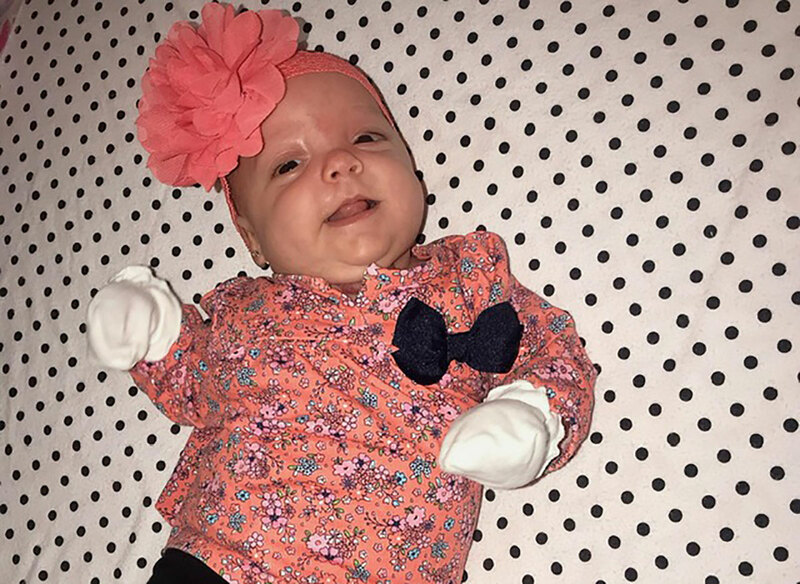 In order to save the babies, at 17 weeks into her pregnancy, doctors performed laser ablation surgery which seals off the blood flow between the babies. Gretel knew that the twins would be premature but didn’t anticipate just how small they would be. She delivered her baby girls at 27 weeks. Alisa weighed just 13 ounces and Alexa 1 pound 12 ounces. The disparity was a result of the TTTS. The doctors and nurses did their very best for Alisa, but she only lived for 4 days. Her death was devastating for Gretel but she had to keep going for twin sister Alexa. The early days in the NICU were very hard for Gretel. Alexa fought to stay alive but it was a roller coaster ride. For every step forward she took several steps backwards. “Every day was something new. I had to be strong for Alexa. I didn’t have a choice,” said Gretel. So strong, that she visited Alexa almost every day, even though every time she walked through the hospital doors, she was reminded of her daughter Alisa. At last her prayers were answered and after more than 3 months, Alexa was ready to go home. It was bittersweet for Gretel. She was starting a new chapter with her, but she was leaving with only one of her babies. Today Alexa is a happy and healthy baby girl with no sign of the difficult journey she traveled. But when she’s older, her mom says she will share her story and memories of twin Alisa, who will always be in her heart.